Knxwledge Delivers Great Vibe Music On "Gladwemet"
Home>New Mixtapes>Knxwledge Mixtapes> Knxwledge Delivers Great Vibe Music On "Gladwemet"
Knxwledge drops off 10 minutes of instrumental bliss. 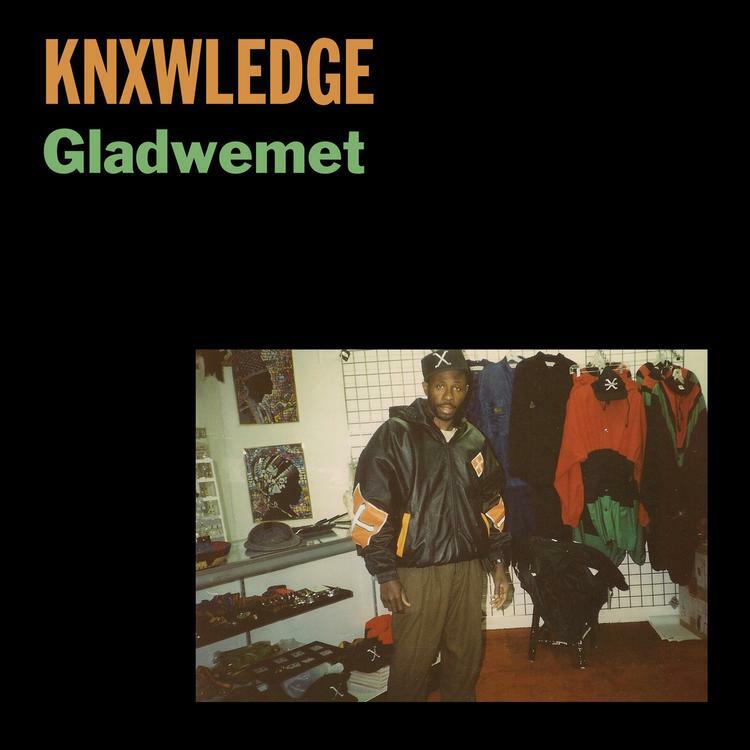 If you were looking for a break from all the massively bombastic tracks that have been dropping lately, you might appreciate Stones Throw producer Knxwledge's new EP, Gladwemet. If you don't know who Knxwledge is, you'd probably recognize his production from Kendrick Lamar's "Momma" from To Pimp A Butterfly, or his collab release with Anderson Paak as NxWorries. The tape itself is bite-sized, running at around 10 minutes for the whole thing, but it's just enough to get a feel for his style and settle into his groove. One half of the entire tape is taken up by "Relapse," which also contains the album's only feature from Traffic. Knxwledge obviously fits well within the Stones Throw roster, as his production takes heavy cues from Madlib in their way of incorporating people talking into the production. Check out Gladwemet, you know you have the time for it. MIXTAPES Knxwledge Delivers Great Vibe Music On "Gladwemet"